Sri Lanka University students Unions to launch a protest march in Colombo Today (November 9) 11am to afternoon demanding government to abolish SAITM Campus. 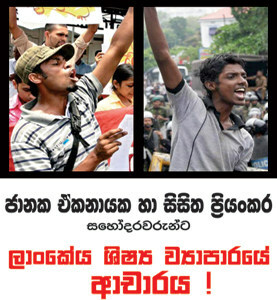 The protest march will be start in Maradana area. 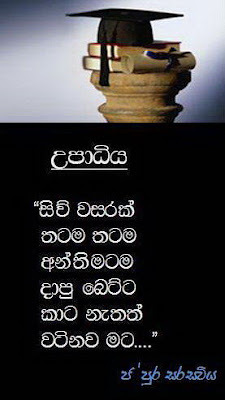 Expect Traffic in Colombo today. Several Medi students' union are ready to end the classes boycotting are reported to lectures from next Monday but few unions want to continue it. 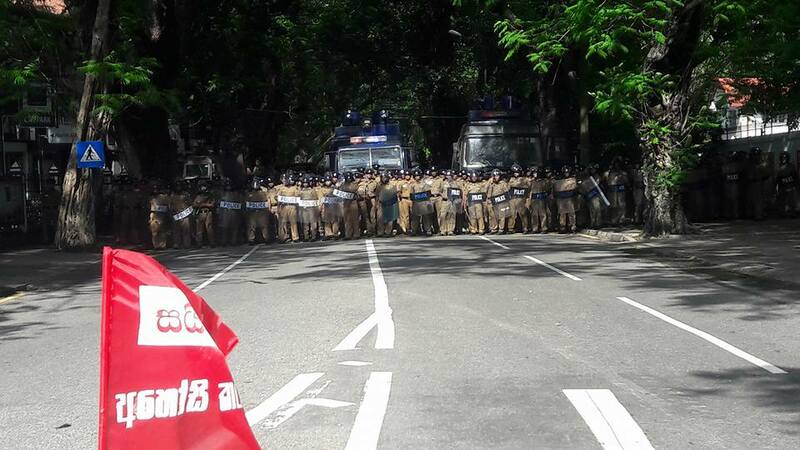 Police used water cannon & tear gas to disperse the protest march. 3 arrested & 13 hospitalized following tear gas attacks. 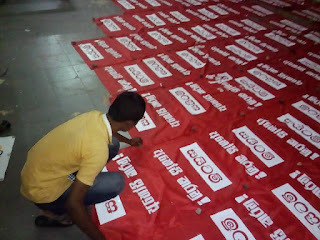 Sri Lanka Major University students Union, Inter University Students Federation (IUSF) “Anthare” with the support of other university students to launched a massive Protest today October 10 afternoon in Colombo. Protesters demanding, government to shut down Malabe SAITM Campus and release remanded students' including Medical Faculty student leader. 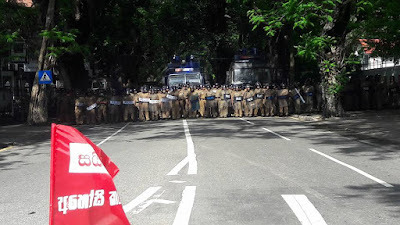 Protest heading towards Temple Trees and huge traffic reported in the area. 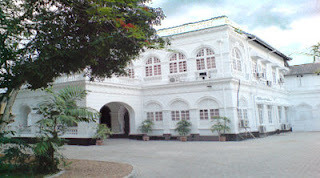 Heavy Police protection can be seen. 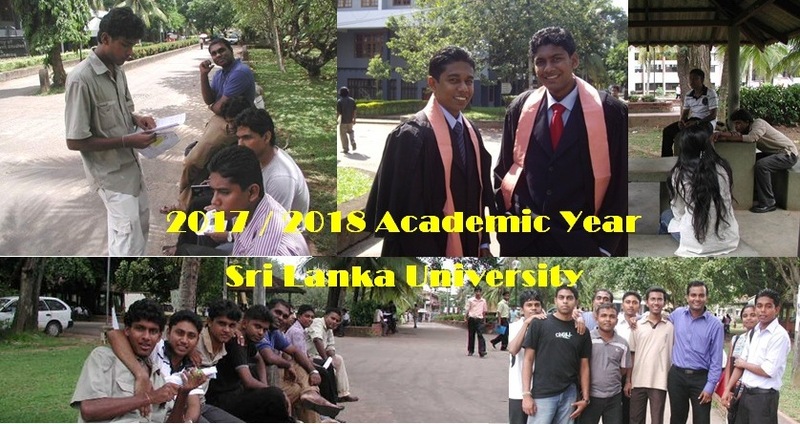 9 months boycotting lectures by government students, next few weeks crucial for government - Lahiru Weerasekara said during the march. 50 days completed for continuous "Sathyagrahaya" staged protest in front of Colombo Railway station. 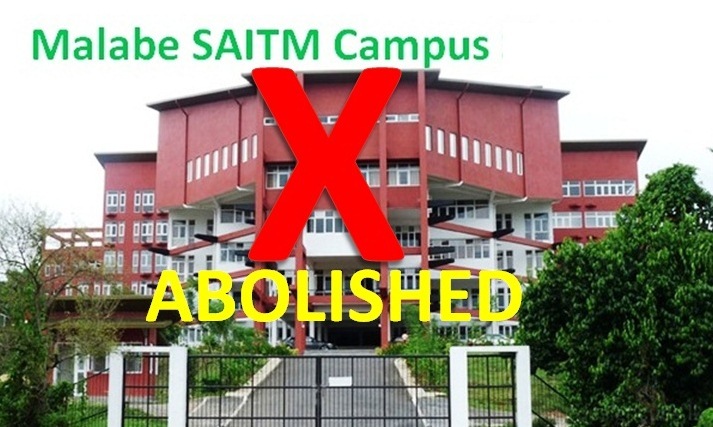 Students demand government to abolish or shut down controversial Malabe SAITM medical college. 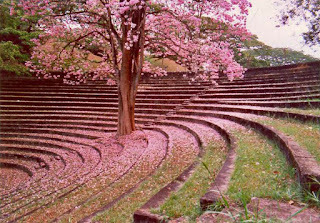 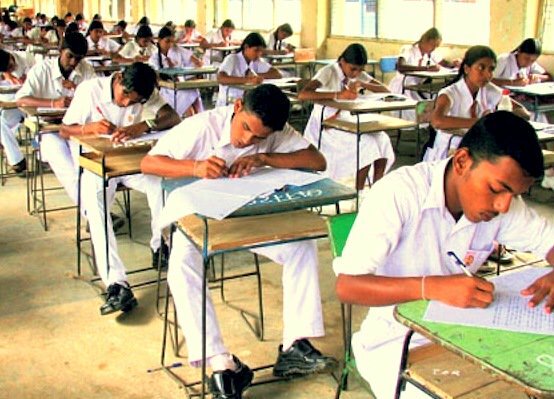 More than 6,000 medical undergraduates of state universities across Sri Lanka have been boycotting lectures since a court ruled in February that SAITM is operating legally. 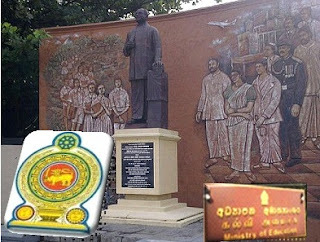 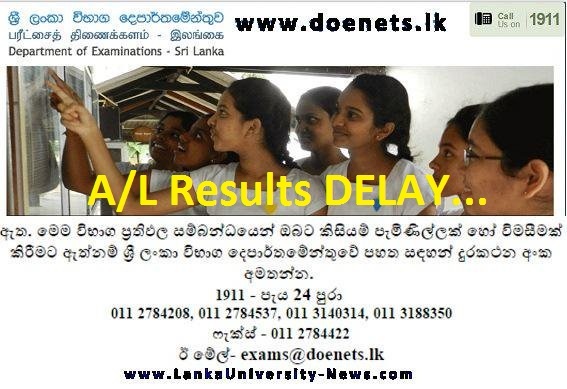 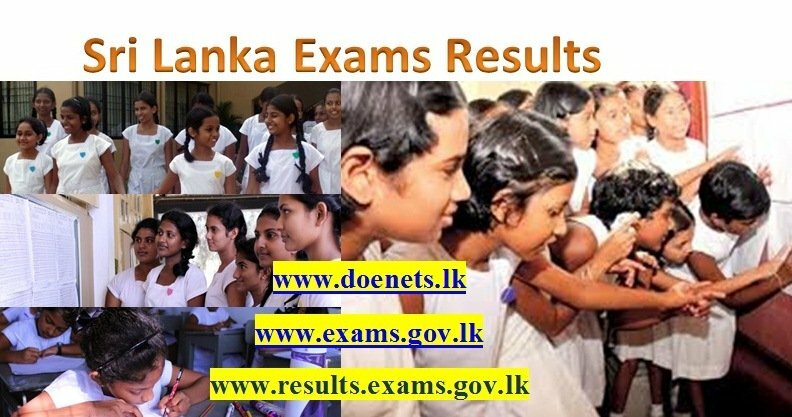 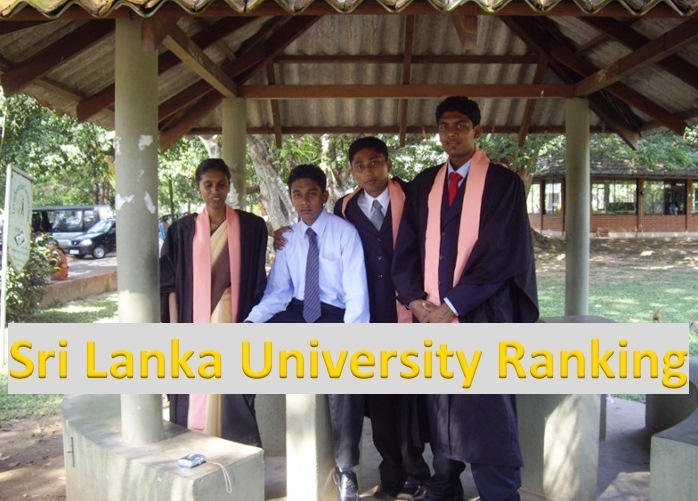 Recently Sri Lanka government Take Over a private medical teaching hospital affiliated to the South Asian Institute of Technology and Medicine or SAITM Malabe campus – the country’s first private medical college. 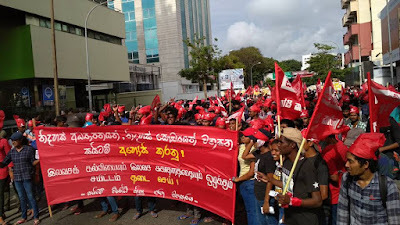 The decision to Nationalise the 1002-bed Dr Neville Fernando Teaching Hospital – the first private teaching hospital and one of the largest private hospitals in Sri Lanka – followed a doctors’ strike and demonstrations by students which turned violent. 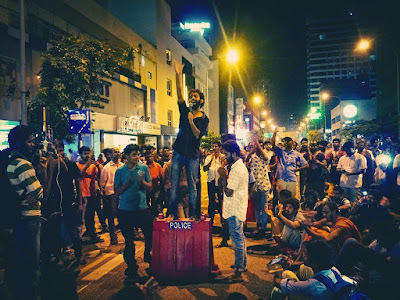 Several months ago, During a protest students forcibly entered in to the Health Ministry Building. 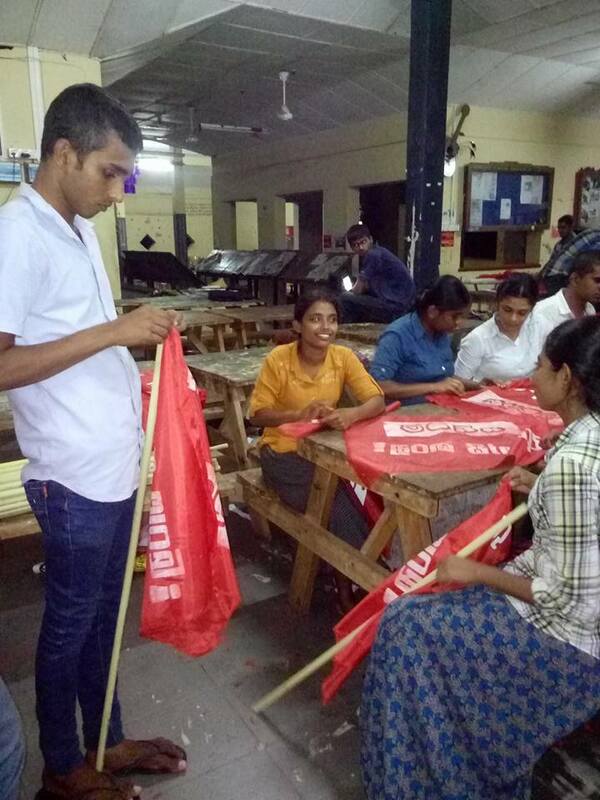 Police and STF launched brutal Baton attack to students. 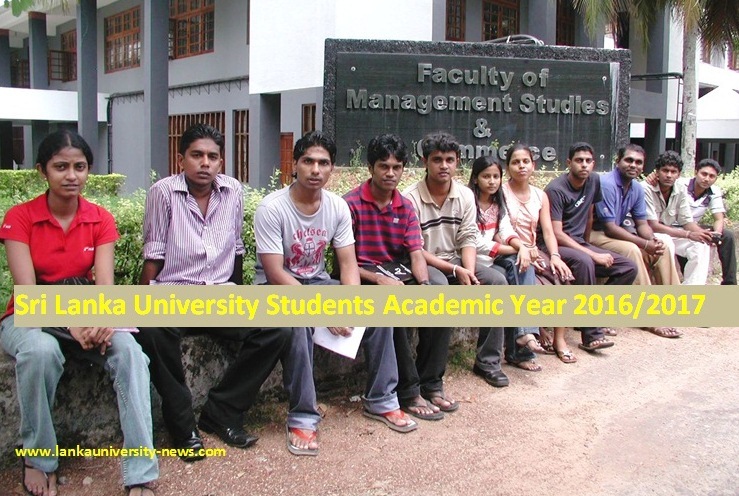 IUSF Says 91 students including Female students and monks injured and hospitalized. 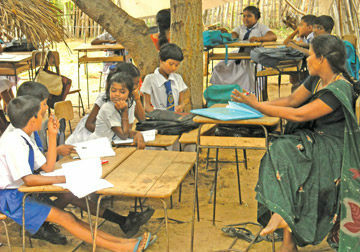 The protesters were demanding the closure of Malabe SAITM, seeing it as a threat to free public education. 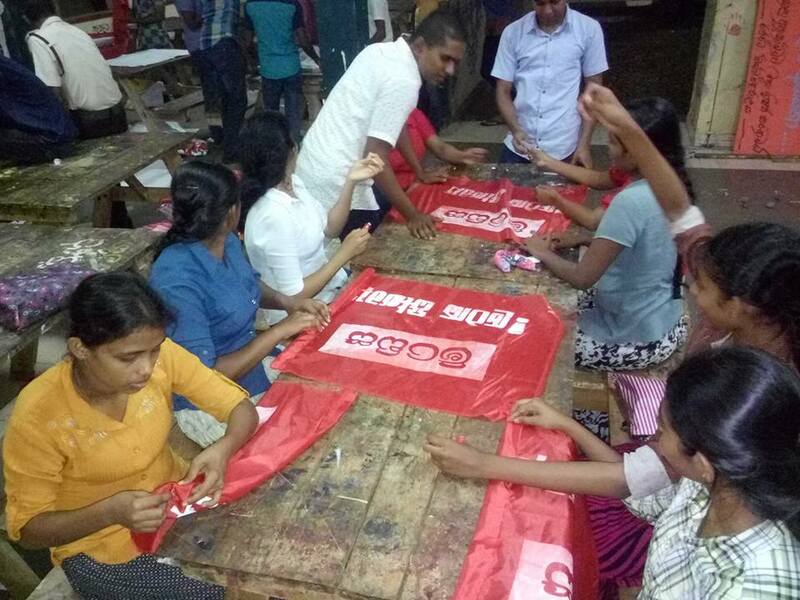 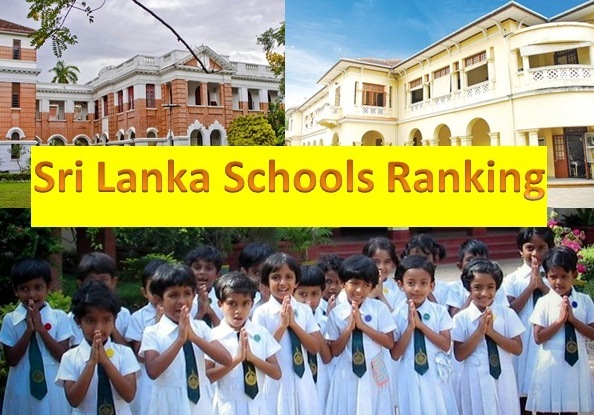 In one clash 91 students were injured during a baton attack by police, in what is considered the most violent political protest under the current government, formed after the unseating of the Mahinda Rajapaksa regime in January 2015.